Members of the City Council’s Public Safety and Livable Neighborhoods Committee on Wednesday directed staff to develop regulations for electronic cigarettes in the city of San Diego. Councilman Mark Kersey, who brought the proposal to the committee, said the plan would be to have sellers of the devices apply for a permit under the city’s existing tobacco ordinance. E-cigarettes are coming under closer government scrutiny because of their newfound popularity and unclear research as to their safety. Also known as vapor inhalers, they allow users to puff on synthetic nicotine without also inhaling tar and some other harmful substances common to regular cigarettes. 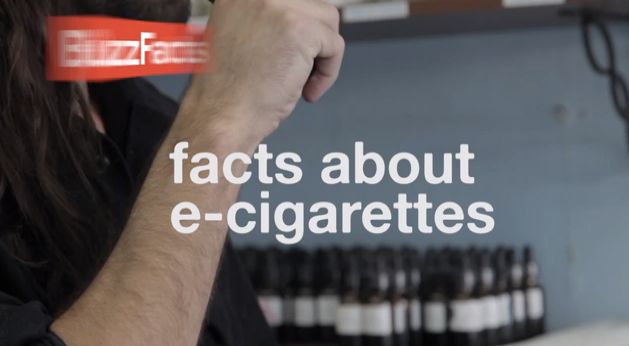 The battery-operated devices, which can be purchased online and in smoke shops, do not use tobacco. Instead, the devices use liquid nicotine, known as “smoke juice.” But instead of smoke, when exhaled, the e-cigarettes emit a vapor. “Adults should have the freedom to make adult decisions within a legal framework, as long as it does not impact others and particularly as long as it does not target our kids,” Kersey said. Kersey said the hundreds of smoke-juice flavors, which include cola and peppermint patty, make e-cigarettes appear designed to appeal to the youth market. The U.S. Centers for Disease Control and Prevention reported that e-cigarette usage among middle and high school students doubled between 2011 and 2012. Kersey said the U.S. Food and Drug Administration is developing plans for comprehensive research of vapor inhalers but, until that’s completed, information on their safety is mostly anecdotal. City staff was asked to come back with a proposed ordinance within three months.